Are you wondering which cities make sense for real estate investment? 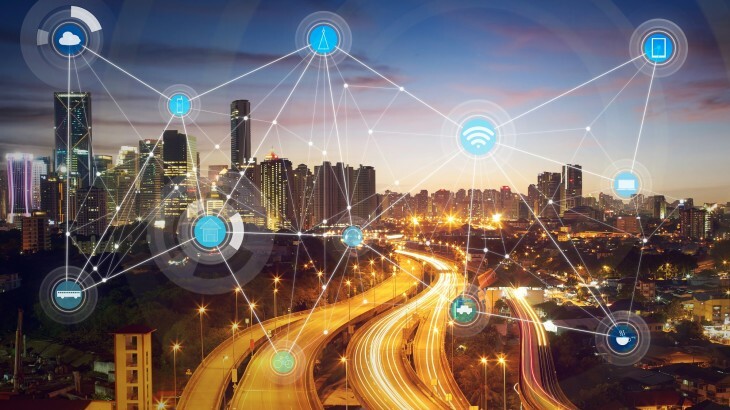 Do you want to look at smart cities apart from Mumbai and Delhi? We’ve listed down the two realty favourites at the moment. Bangalore, India’s Silicon Valley, is among the ten smart cities selected by the Centre in the country. BBMP has plans to spend Rs. 1,700 crores on the city’s infrastructural improvement. Apart from that, it sure is a scenic city, gifted with pleasant weather throughout the year. The city has seen phenomenal growth in migration over the last few decades. This city offers something for everyone, with several malls, the national sanctuary, carnivals, exhibitions and amazing opportunities for work and education, world-class hospitals and medical care facilities among countless other things. The connectivity is also top-notch with metro rails, wide roads, a railway station and a domestic and international airport. Not to forget, Bangalore is the IT hub of India too! Due to the numerous advantages listed, many new residents are moving to Bangalore. Hence, real estate is booming at a fast pace in the city. 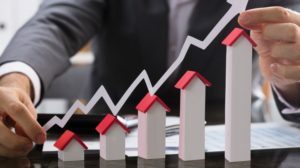 Experts believe that Bangalore has a stable realty market and has steady property rates as there haven’t been many fluctuations for a while. Hebbal, Bannerghatta and Devanahalli are few promising areas that are welcoming a hoard of people. 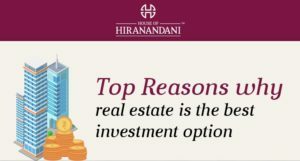 House of Hiranandani has therefore initiated projects in these prime areas. Their projects include luxurious apartments, cottages, villas, residential plots and flats in Bangalore. If you step a little further down the map, another favourite is Chennai. Being the capital of Tamil Nadu, it is largely an end-user driven market. It is the commercial hub of South India. Traditionally, Chennai has been the most preferred city and it continues to attract investments as it offers best of education, healthcare, infrastructure and good quality of life. With sectors such as IT, the automotive industry and electronic manufacturing industry, Chennai has been constantly growing. These growing sectors are the reason of employment opportunities, good connectivity and an abundance of housing options. It also one of the safest cities because of its internal stability, lower crime level and proper law enforcement forces. With vast employment opportunities and infrastructural development in Chennai, the city is doing immensely well in the real estate sector. A lot of the real estate absorption is in OMR (Old Mahabalipuram Road) and Thaiyur. House of Hiranandani has launched residential projects in Chennai with future-ready amenities and breathtaking views of the Bay of Bengal. The open plots in Thaiyur are among the favourites in Chennai. Quite thoughtful of House of Hiranandani to construct these projects at a time when the city is grabbing eyeballs. Bangalore and Chennai are our picks for smart cities you need to explore for real estate.